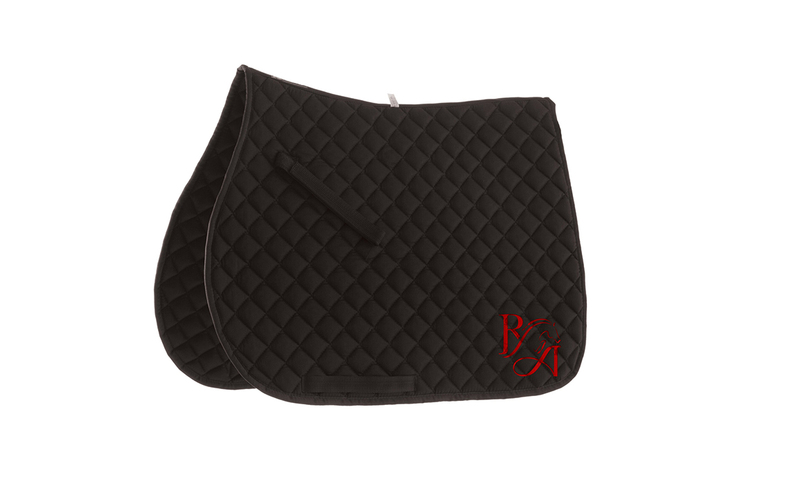 In the equestrian world, Orlando Izzo is a well known and very well respected Italian Showjumper. 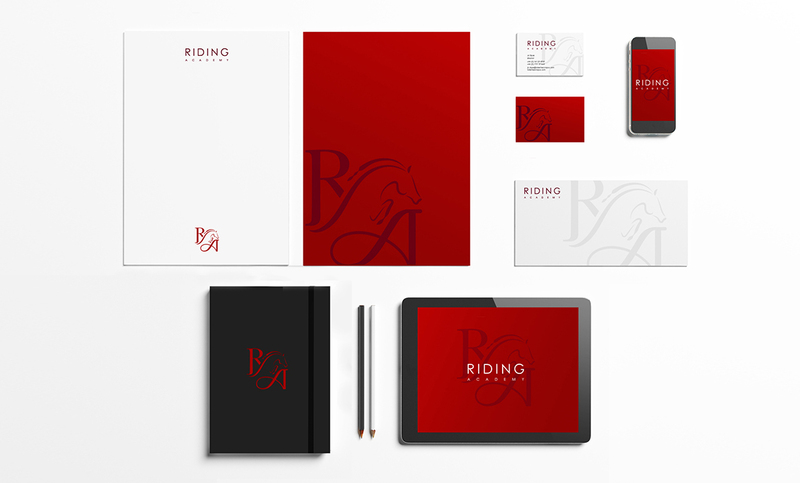 His new Riding Acadamy in Milan required an identity which would portray the team in a favourable light at the many prestigious events they compete in around the World. 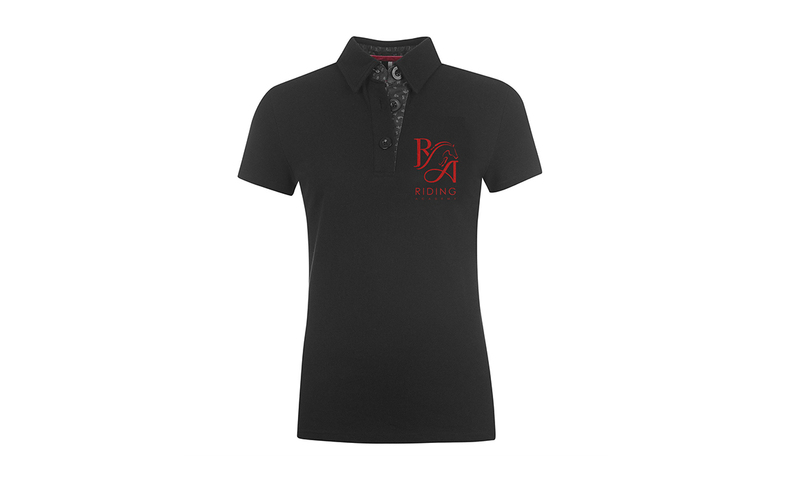 The identity needed to be modern yet timeless, and be immediately recognisable as Riding Academy. 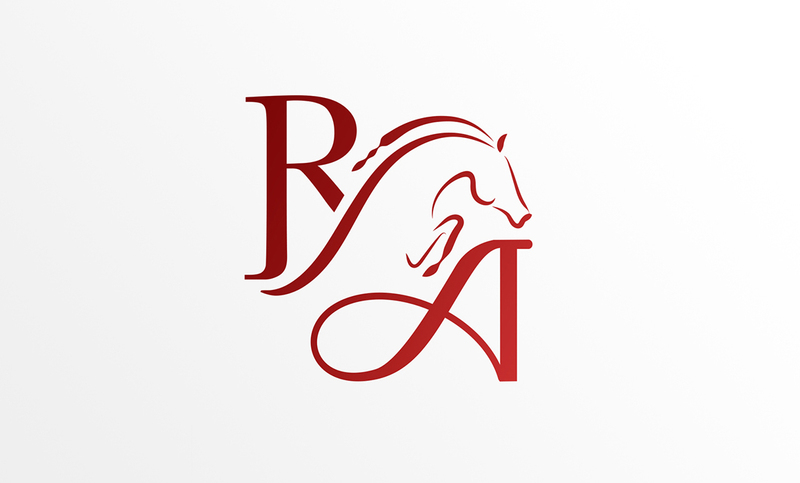 Our solution was to use the initials ‘R A’ as an integral part of the design, and incorporating a graceful, stylised horse jumping over the fence (which has been created by the strokes of the ‘A’). 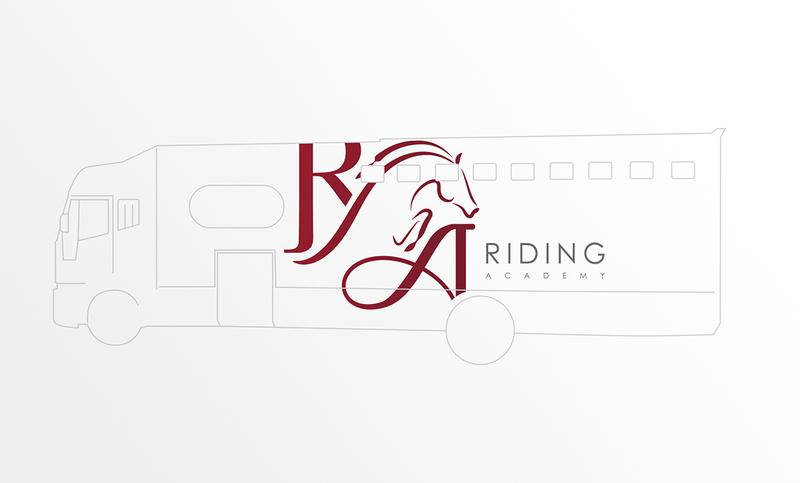 Delighted with their new visual identity, the new Riding Academy logo has been applied to horse liveries, saddle blankets and the entire teams new riding gear.